You are here: Home / Coastal Seafoods 1st Annual Winter Garage Sale Seafood Blowout! Coastal Seafoods 1st Annual Winter Garage Sale Seafood Blowout! This Saturday & Sunday Coastal Seafoods will be offering massive discounts on full cases of a variety of high quality, frozen seafood products! These products will all be sold by the case at some of the lowest prices of the year and we’ll be selling them off the back loading dock at Coastal Seafoods. This unique event is FREE and open to both wholesale buyers and the general public. 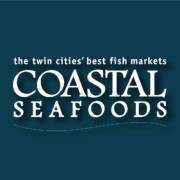 They’ll also be providing free food to help keep you warm, including a delicious chowder featuring Urban Organics Smoked Arctic Char and some incredible Sausage & Shrimp skewers featuring our own house-brand of Chef Martin Sausages courtesy of Fortune Fish & Gourmet Minnesota! 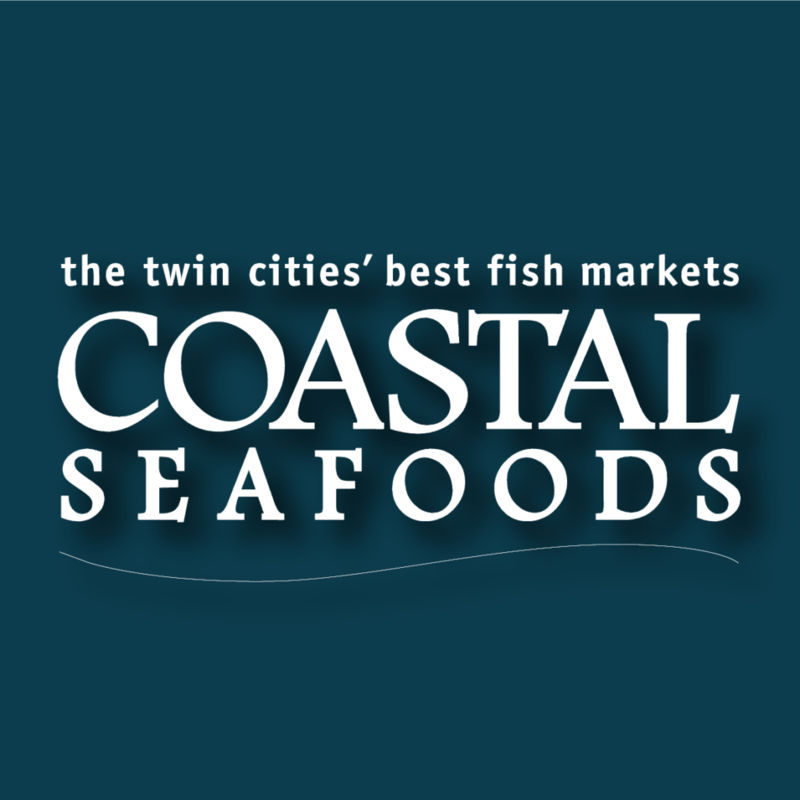 https://www.phenomnaltwincities.com/wp-content/uploads/2019/01/coastal.png 1185 1185 Stephanie Kwong https://www.phenomnaltwincities.com/wp-content/uploads/2015/09/logo22-400x1271.png Stephanie Kwong2019-01-15 10:59:422019-01-15 10:59:42Coastal Seafoods 1st Annual Winter Garage Sale Seafood Blowout!